A small Filipina child toils away at the heavily calloused foot of her neighbor. TABACO, PHILIPPINES – In what authorities are calling the most perverse case of child abuse ever reported, Filipino authorities have busted a local nail salon for alleged child labor violations. The illegal enterprise, which was headquartered in Tabaco City in the province of Albay, was reportedly earning thousands of pesos each day. “They were making money hand over foot,” said investigating officer Daryle Rico, who was among the first on the scene. 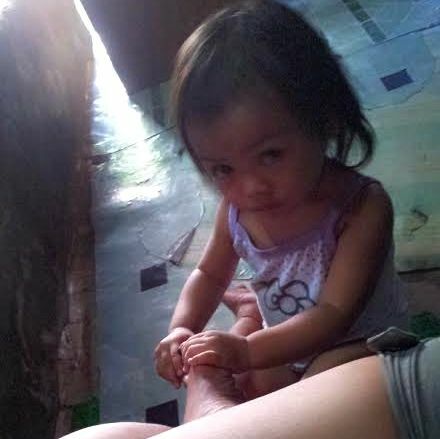 According to initial reports, small Filipino children — some as young as 20 months old, were being forced to provide 50¢ pedicures and manicures to affluent townspeople. Authorities claim the children were forced to endure long hours of trimming and polishing nails. Most of the children were unpaid for their labor or received only discount coupons to the local Jollibee restaurant. 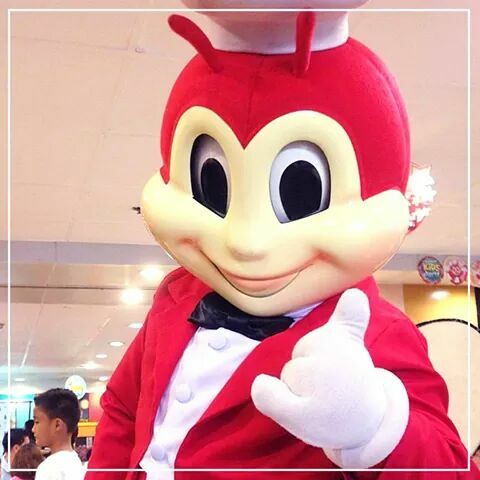 The Jollibee is under invesigation for his role in the scandal. Authorities were led to the operation after receiving numerous reports of local Tabaco City townswomen showing off their freshly polished toes at the village market. “We knew something smelled bad right away,” said Rico. Vanessa’s Vanity was closed by order of the chief of police. The Jollibee remains open for business.